Original text -both in Italian and in english- copied as seen on a tile in burano., Italy. 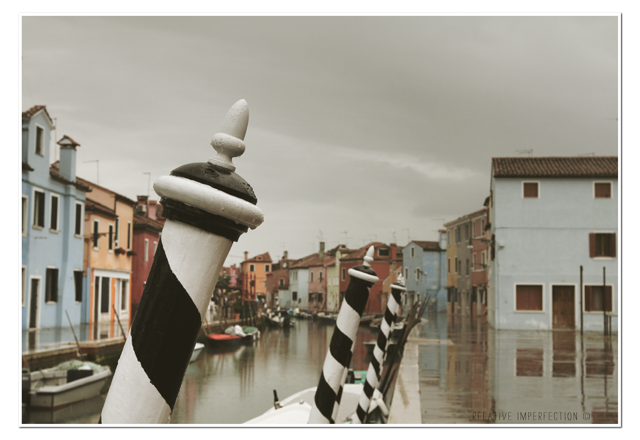 This entry was posted in Photography and tagged anna maria cimbal, burano, color, colour, Farbe, Italia, Italien, Italy, quote, veneto. Bookmark the permalink.